My radishes are going nuts! This after 72 hours! 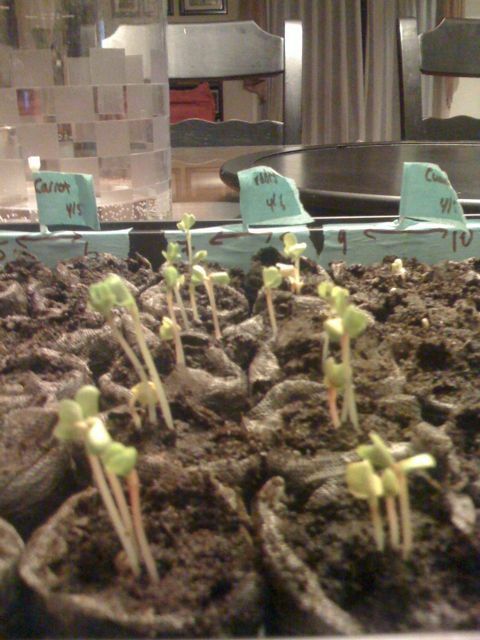 My cucumbers, chard and peas are atarting to sprout now too.